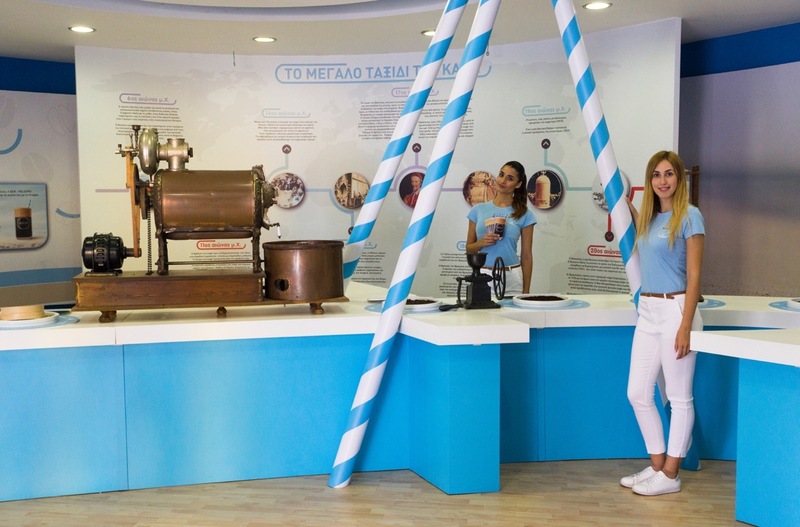 Frappé coffee, the most popular beverage invented in Thessaloniki, Greece, was the reason for the creation of the “Frappé Museum”, which operated during the 82nd TIF. 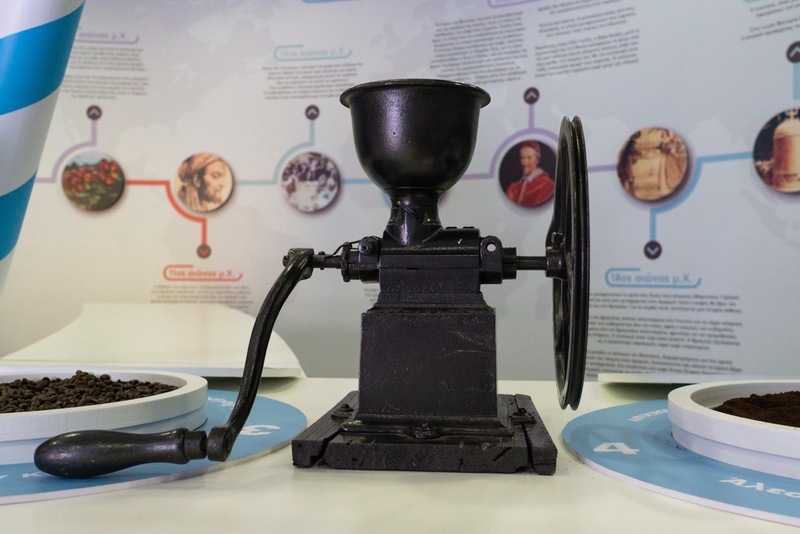 Visitors had the opportunity to see coffee beans, a real coffee tree, the process and production of their favorite beverage, machines and older coffee collectors used in the production of coffee. 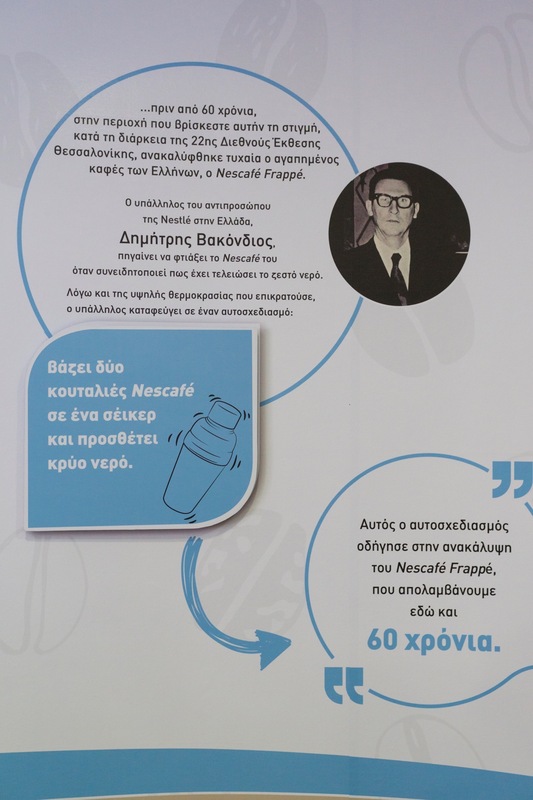 They also had the opportunity to hear the details of the accidental event, thanks to which 60 years ago, frappé was invented, as well as different myths about the benefits of coffee that became the everyday favorite drink of all! 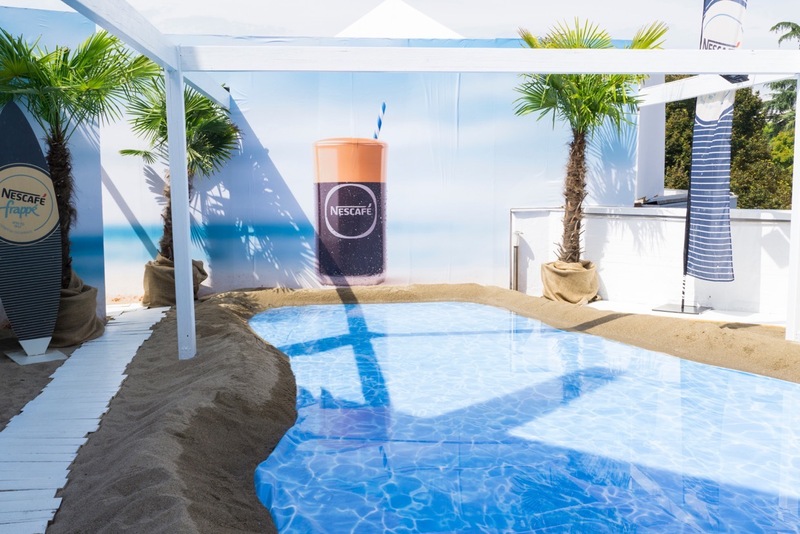 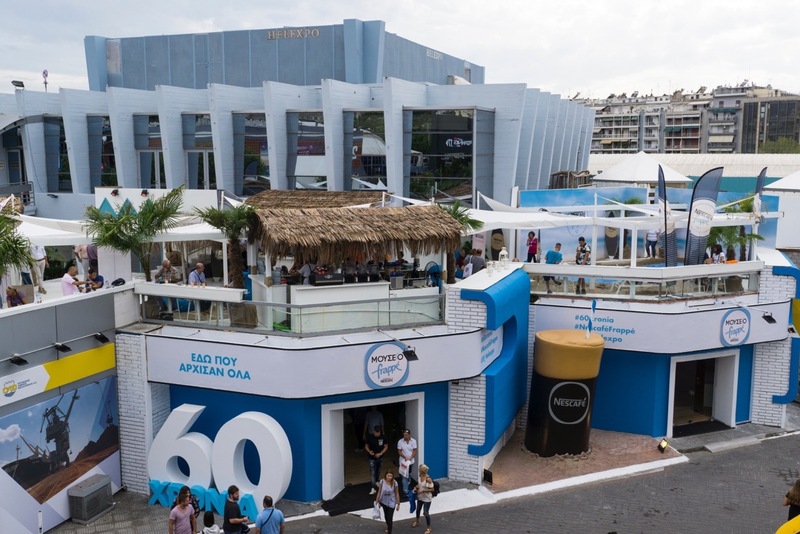 Then, on the rooftop terrace, which had been transformed into a lovely beach bar with a sandy beach, deck chairs and bars with specialized baristas, beside the favorite classic Nescafé Frappé, they had the opportunity to taste extraordinary cocktails. 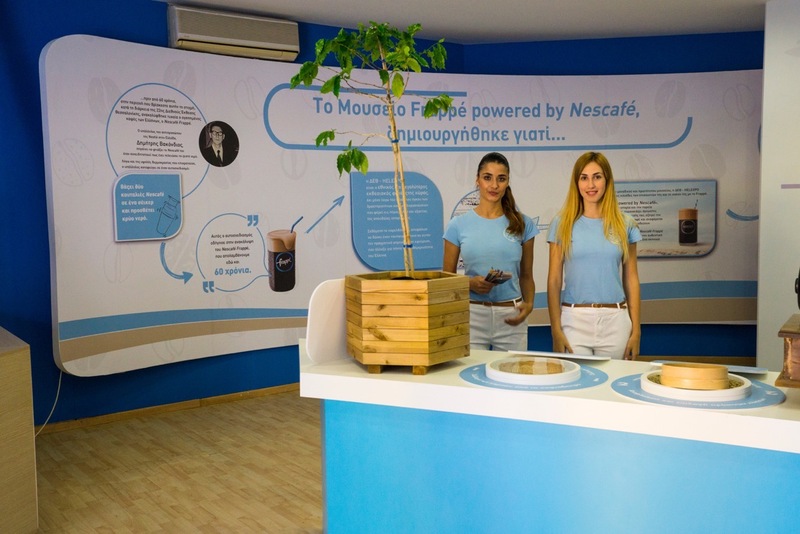 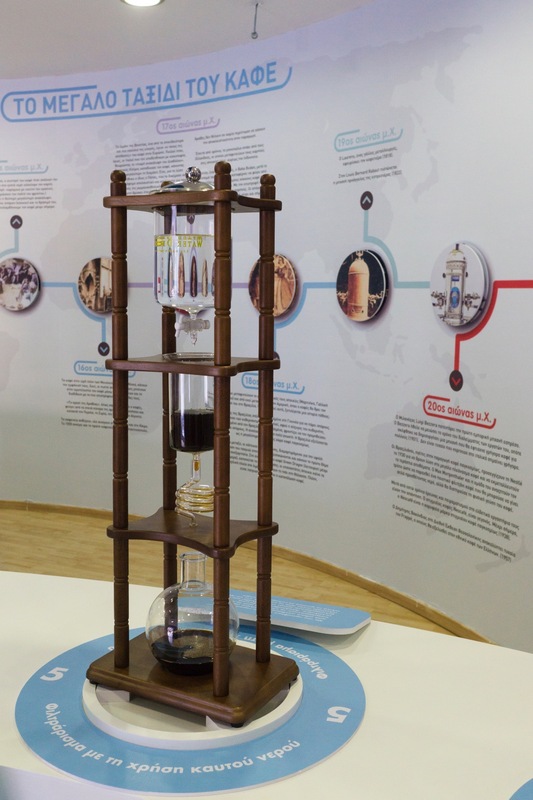 The Frappé Museum was created by Dream Workers and TIF – Helexpo in collaboration with Nestle.